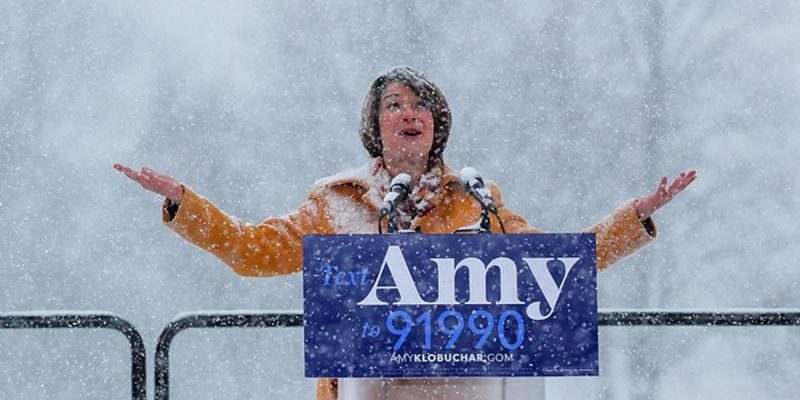 And then on Sunday, Minnesota Sen. Amy Klobuchar became the sixth woman to officially enter the race, holding her announcement outside in the middle of a snowstorm in an event replete with unfortunate symbolism. This field of eight may grow to three dozen or more before it is complete. There will be a historic number of candidates because the Democrats truly hate President Donald Trump and believe he is very likely to lose re-election in 2020. Unfortunately for the Democrats, in light of recent developments, they are engaged in political wishful thinking.